CARACAS: Venezuela President Nicolas Maduro created a military unit on Friday charged with protecting basic installations and services such as electricity and water just over a week after the country was hit with a massive blackout, reports AFP. Maduro blamed that on a cyber attack directed by the United States but critics say the government was at fault for failing to maintain infrastructure. 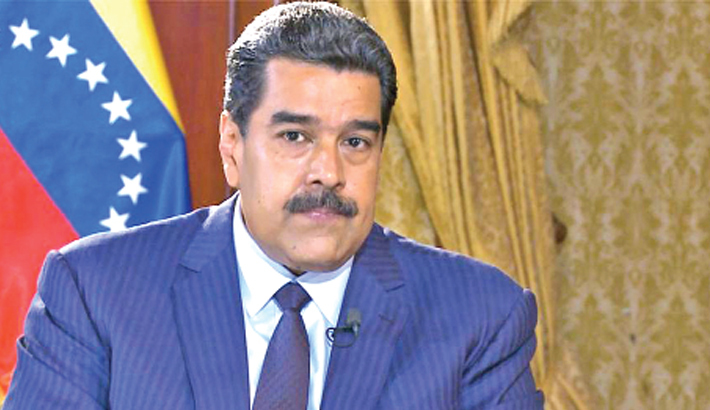 Maduro repeated his claim that the blackout, which lasted almost a week, was due to “successive attacks” against the country’s major hydroelectric facility at Guri in Bolivar state, “directed” by US President Donald Trump’s national security advisor John Bolton.